Elbeco has improved its Duty Plus uniform trousers with a stretch rayon-blend fabric, stretch waistband, comfort cut pattern, and a cargo pocket option. 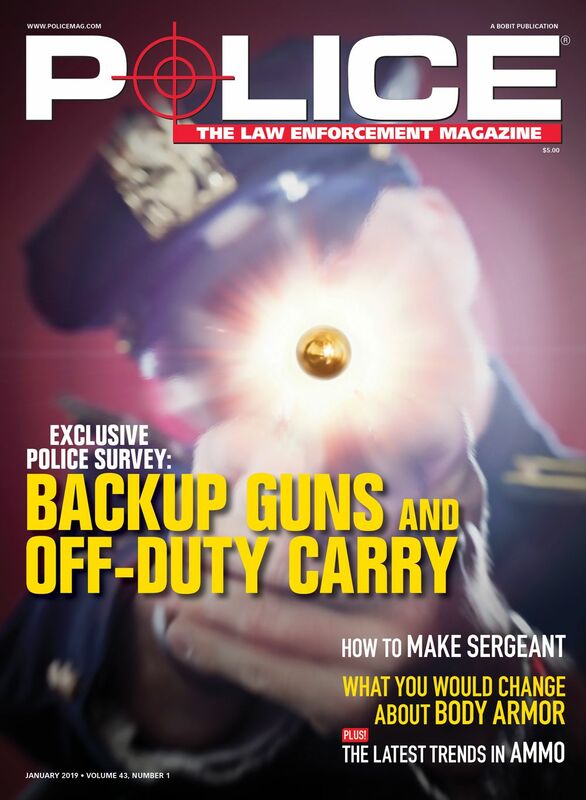 These enhancements provide a more functional fit than the traditional trouser, with greater breathability and comfort for the uniformed officer. Matching rayon-blend uniform shirts are also available. 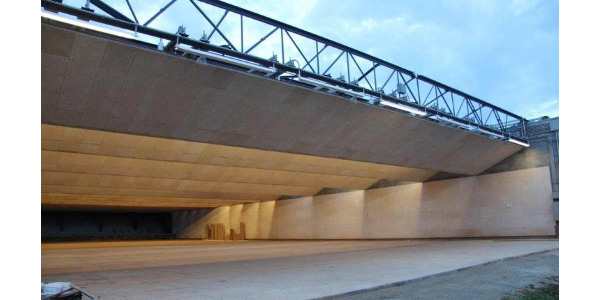 Are you upgrading or building a new shooting range and concerned about noise? 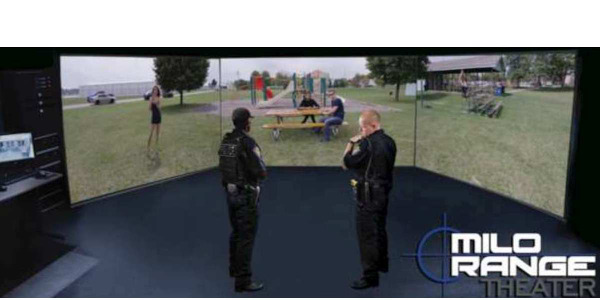 Milo Range Training Systems continues to be an industry leader in interactive simulation training for law enforcement, military, and government agencies worldwide. 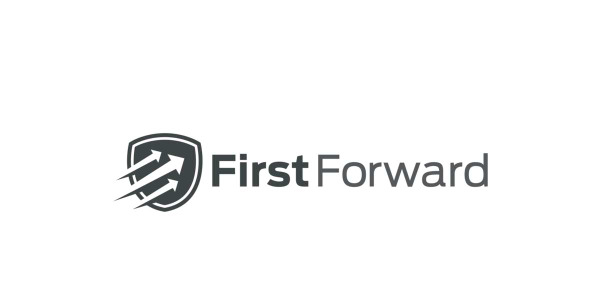 FirstForward is a free online training network for first responders with access to more than 650 courses, including hundreds of free courses. 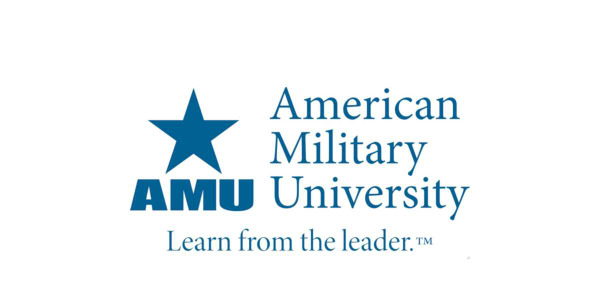 American Military University has two new doctoral degree programs: Doctor of Global Security (DGS) and Doctor of Strategic Intelligence (DSI). 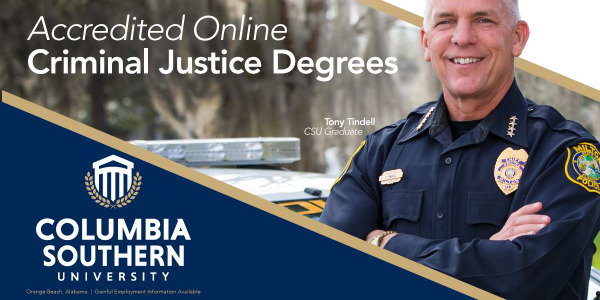 CSU's online degree programs explore various areas of criminal justice such as criminal investigation, constitutional law, terrorism, justice system procedures, leadership, and management. 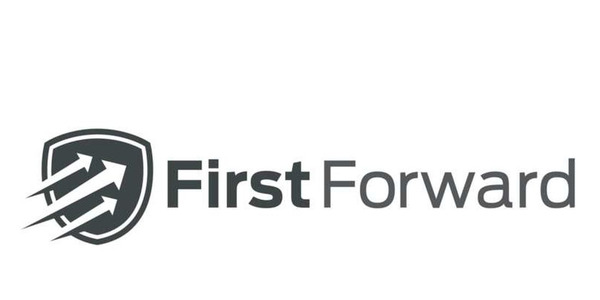 FirstForward, created by Envisage Technologies, is an innovative training website for first responders. 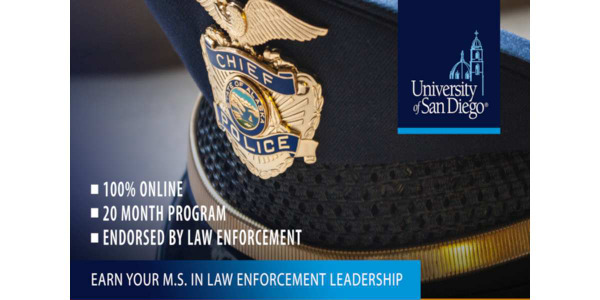 Apply by Oct. 23rd for a free iPad. 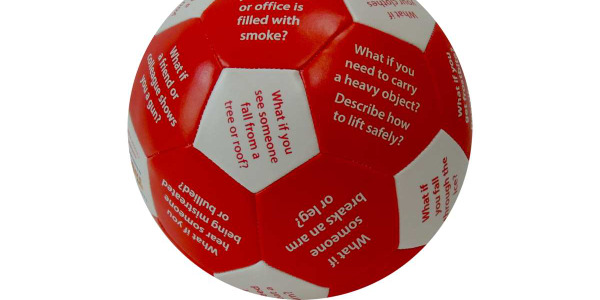 Toss it. Catch it. 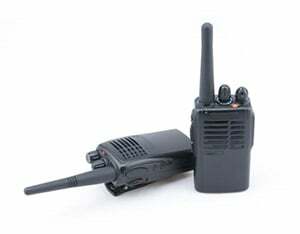 Respond to the panel under your thumb. 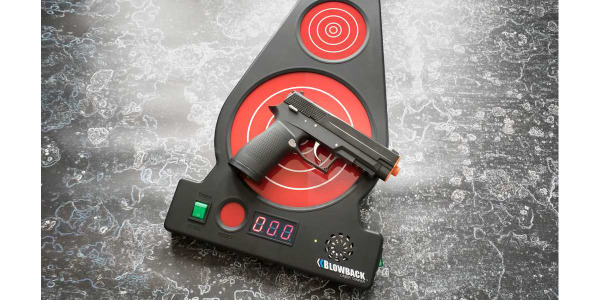 The Blowback Laser Trainer Products are made to provide the finest in training equipment to promote effective and efficient training without having to go to the range.